The Learning Club offers small group tuition classes for pupils aged between 4-11 years. Classes focus on either Maths or English and are taught by a qualified teacher. 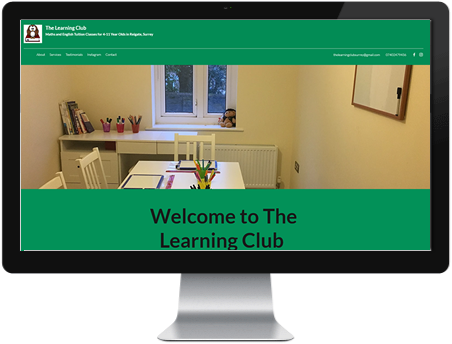 The Learning Club aims to provide extra support and confidence building for EYFS, Key Stage 1 and Key Stage children. Contact The Learning Club today for more information or to book a FREE taster session.